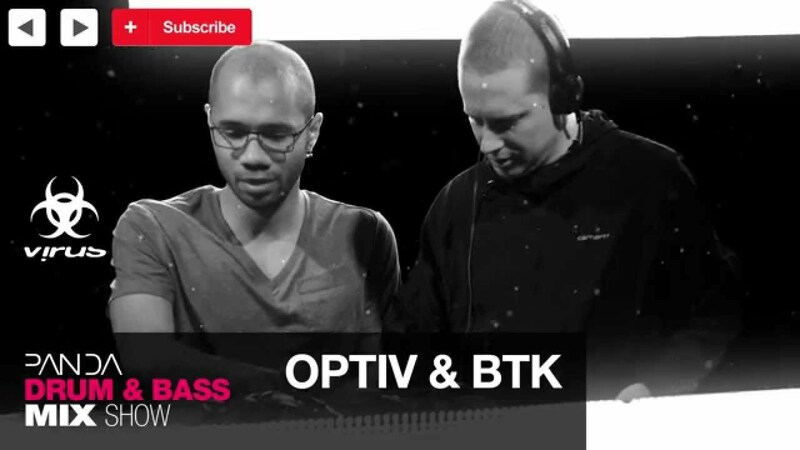 Over the last year the duo known as Optiv & BTK have dominated the drum & bass scene with their unrelenting output of high quality, strictly for the dance floor releases and worldwide DJ sets. Both producers have had a long history of releases in the scene and between them have appeared on an impressive list of revered labels like Renegade Hardware, Subtitles Music, Virus, and many more. Optiv from the UK and BTK from Brazil joined forces in their new home town of Bern in Switzerland after meeting up at various drum & bass events in the area. Once inside the studio, the collaborative vibe and rapid results made it clear that consequences would never be the same. Thanks to the farmhouse fresh beats of Optiv & BTK, far more than just the hills are alive with the sound of (sick) music.